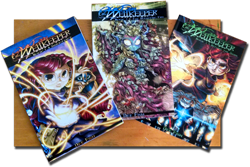 The WELLKEEPER©: The Wellkeeper II: The Hollow Realm #1 is ON SALE NOW! 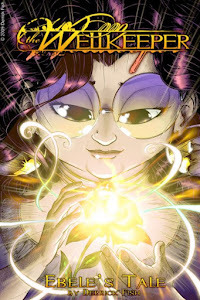 The Wellkeeper II: The Hollow Realm #1 is ON SALE NOW! 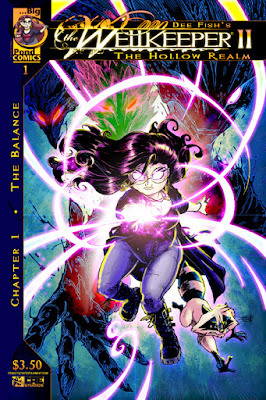 Zoe's adventures as the earth's #Wellkeeper continue as she struggles to learn what it means to protect the balance of life while trying to balance life as a #teenagegirl in the first issue of the hotly awaited #sequel series! This issue is the first in an all new 12 issue series as Zoe must face the mysterious council of the Hollow Realm: Earth spirits that challenge Zoe's rights to the powers she's inherited. CLICK HERE to GET YOUR HANDS ON THE ADVENTURE TODAY!